UNHERD | Wait For It | OK Listen! 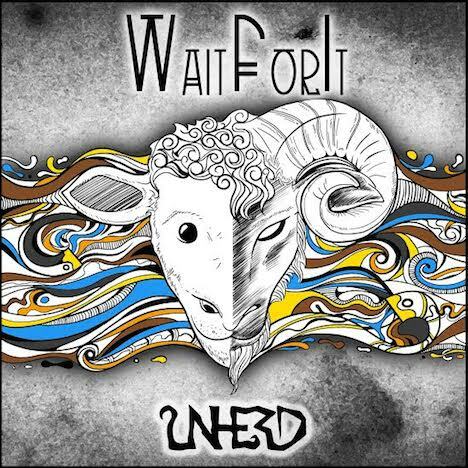 UNHERD is Wait for It's debut EP. The 4 song collection stands for breaking away from the typical and regular.